Vybz Kartel found himself in some more legal troubles that could potentially affect his upcoming appeal case. Sources inside law enformcement confirmed with Urban Islandz that authorities launched an investigation into reports that he has been recording music in prison and found contraband inside of his cell. The nature of the banned items found in Vybz Kartel cell are not yet known, but sources confirmed with us that he was immediately transfer to a maximum security section of the Tower Street prison where he is placed in solitary confinement. Shawn Storm cell was also searched during the operation, but so far we’ve learned that only Kartel was transferred to a different prison. Vybz Kartel’s lead attorney, Tom Tavares Finson, also confirmed that the artist was transferred late Tuesday afternoon but couldn’t give an exact reason for the abrupt transfer. 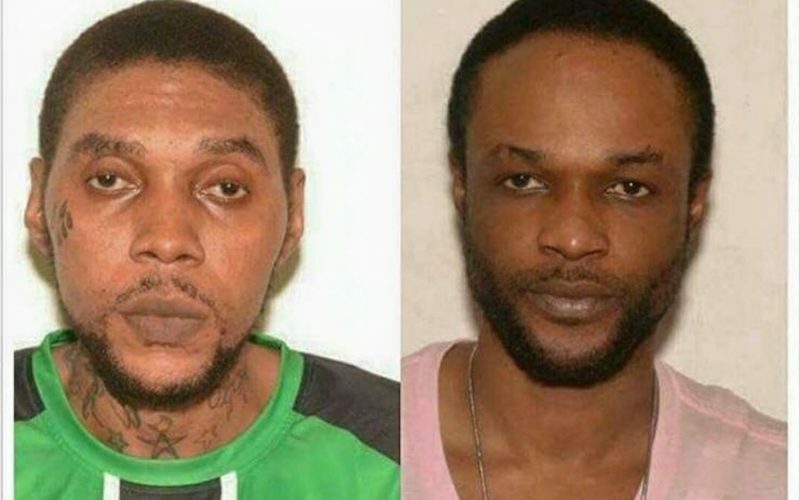 The raid on Vybz Kartel cell came just days after T.O.K. 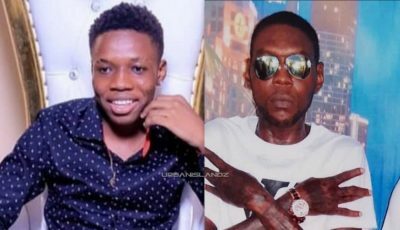 singer Flexx complained in an interview with Anthony Miller that Vybz Kartel is getting more airplay than other artists who are free and working hard. Not surprisingly, fans of the Gaza deejay have been blaming Flexx for the latest move by authority that ended with Vybz Kartel being placed in confinement. As to whether or not we will still get new music from Vybz Kartel, one of his representatives inside the Gaza camp told us that there is a huge catalog of previously recorded unreleased music, so music will still be coming. During his sentencing hearing in 2014, Vybz Kartel was given the option to record music in prison but on the condition that the proceeds from his recordings will go towards Clive “Lizard” Williams’ family. The dancehall deejay declined the offer and opted not to record music in prison.